So you are interested in Lake City steel buildings? Lake City Florida is a modestly sized town in Northern Florida. Many travelers welcome the site as a sign they will soon be entering Georgia! The town is a throwback to the olden days when people knew each other and helped when needed. They even wave at each other from moving cars here. 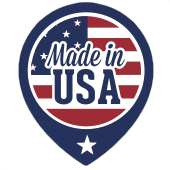 The people work hard and take care of their expensive purchases such as cars, RV’s, motorcycles, boats, etc. They do this with steel buildings that house and protect their items. 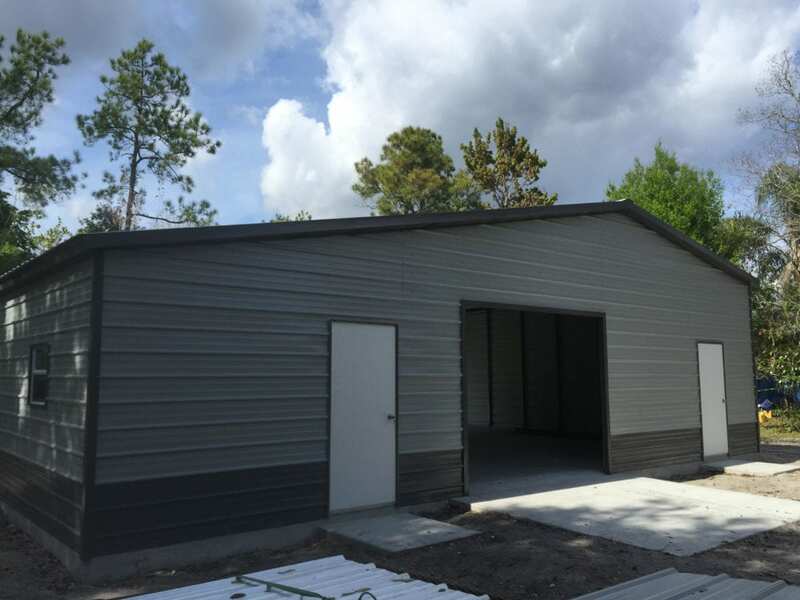 Central Florida Steel Buildings and Supply is the Lake City Steel Buildings expert.